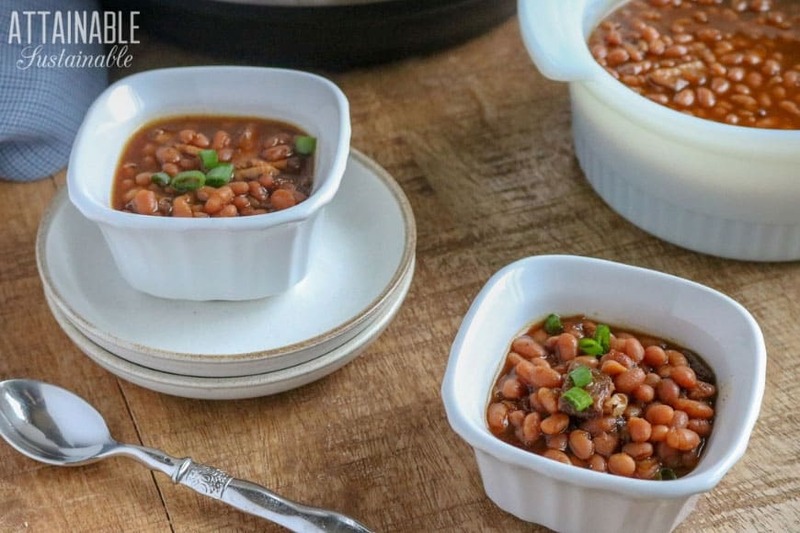 These sweet and savory homemade baked beans give you all the flavor you love, with the ease of the Instant Pot. Baked beans are the quintessential summertime side dish, perfect for family barbecues and potlucks. But there’s no need to fork out for those expensive canned baked beans. Making homemade baked beans from scratch is easy in your Instant Pot electric pressure cooker. Dry beans generally come in one-pound packages and they’re inexpensive; a buck or two will often buy a pound of dry beans. 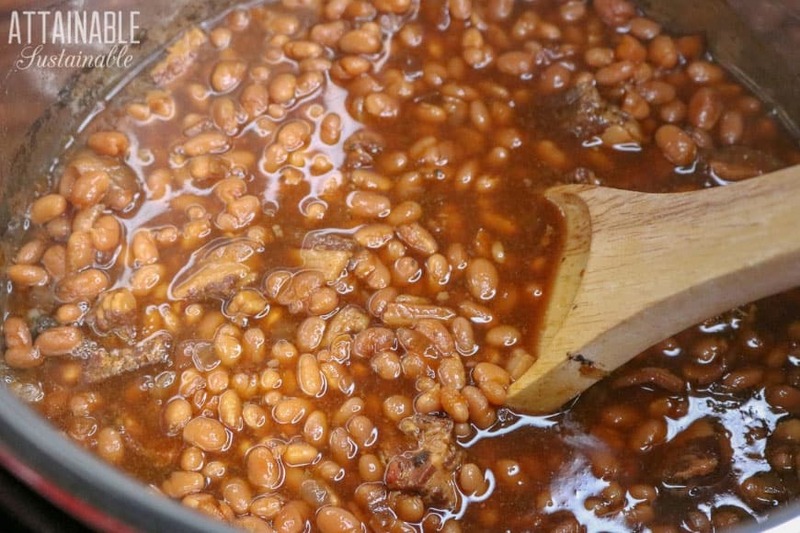 A single pound of dry beans will cook up into a pot of homemade baked beans that will serve 10-12 people. 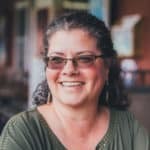 More about cooking beans here. One of the benefits of an Instant Pot (electric pressure cooker) is that it makes it possible to cook dry beans without soaking. Just give them a rinse and they can go right into the pot. That said, there are some reasons you might want to soak your beans. Beans and legumes are high in phytic acid. 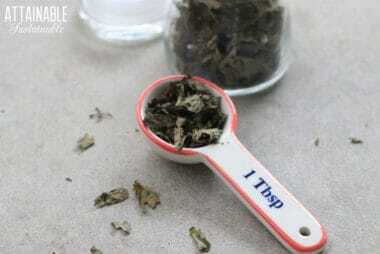 This article outlines a number of problems caused by a diet high in phytates. Soaking beans reduces the phytic acid in them. You’ll have to decide if the benefits of fast cooking beans outweighs the argument for soaking. If you opt to soak the beans overnight prior to preparing these homemade beans, you can reduce the cooking time by ten minutes. Serve these easy beans alongside your favorite barbecued chicken and corn on the cob for a meal that practically screams summertime. These beans will rock a summertime barbecue, but don’t limit yourself to the sunny season. They are so easy to make, you’ll enjoy them year round. For a vegetarian baked bean option, simply replace the bacon with a teaspoon of liquid smoke. You’ll get the smoky flavor that makes homemade baked beans special, without the meat. 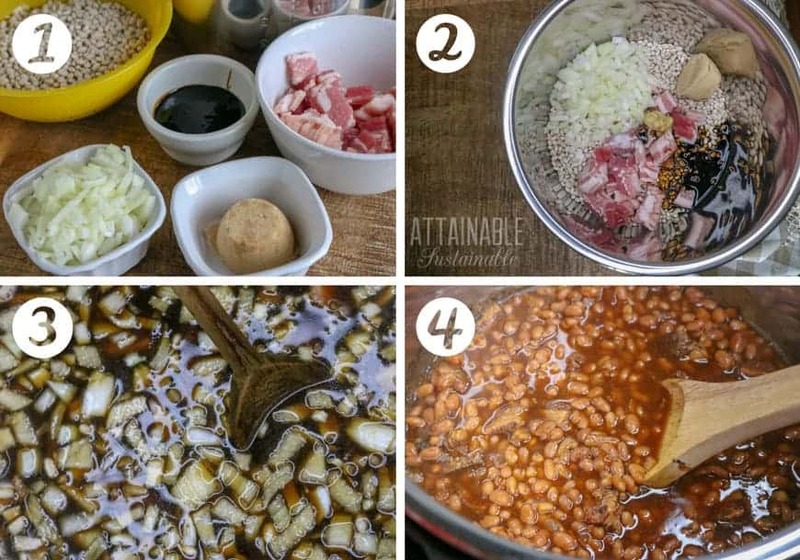 ★ Did you make this homemade baked beans recipe? Don’t forget to give it a star rating below! 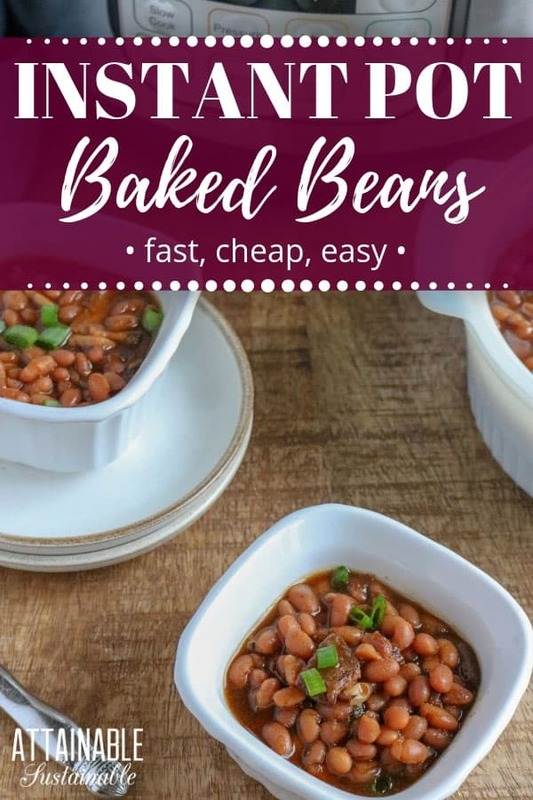 These sweet and savory homemade baked beans give you all the flavor you love in baked beans, with the ease of the Instant Pot. Seal pressure valve and lock lid in place. Set the cooker to manual and cook at 90 minutes on high pressure. Do a quick release, stir and serve. For a vegetarian baked bean option, simply replace the bacon with a teaspoon of liquid smoke. I always soak the beans! Saw this at my mom and my granny! 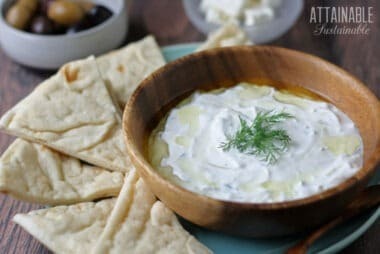 Love this simple recipe! Homemade baked beans are really easy to make! 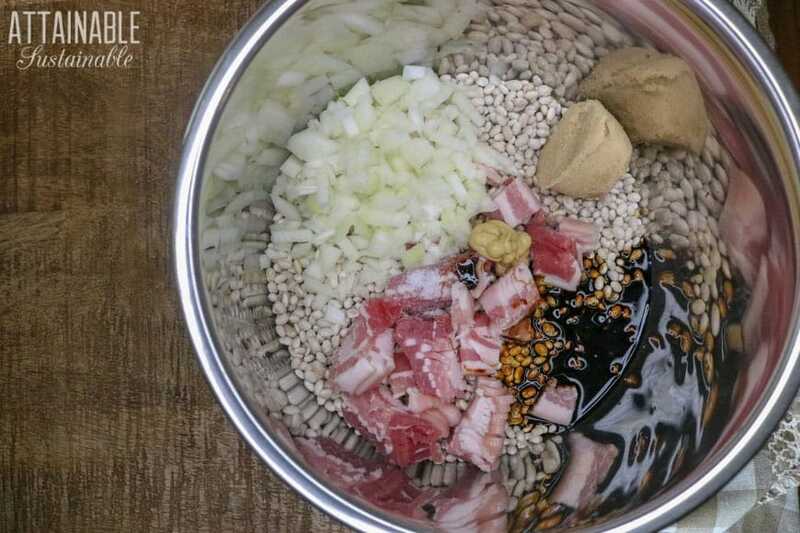 Spending less than 2 hours in the kitchen, we will be able to create a wonderful dish!